iCandy is a British family business that celebrates its 80th anniversary in 2013. 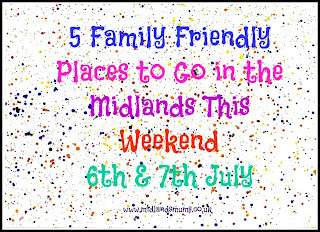 It is based in Biggleswade and we do love a Midlands based business at Midlands Mums. 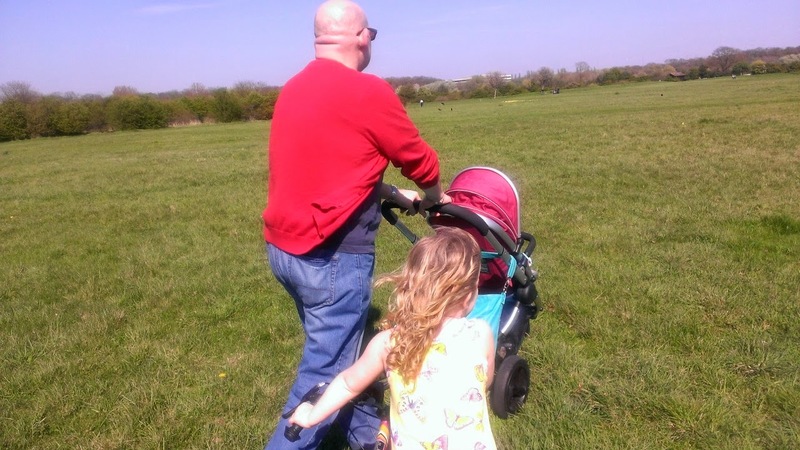 They recently sent me an iCandy Peach Jogger to test out and I have fallen in love with it! It is a total dream to push around. It has three wheels and tires are all terrain. It’s a breeze on the school run, perfect on the beach and makes light work of bumpy forest floors. It goes around corners well; it doesn’t get stuck and is easy to push up and down curbs. It adapts with the child. You can start off with a carry cot though we didn’t get it until Little Miss was past 6 months old so she went straight into the seat unit. She wasn’t quite sturdy so she had the seat at a bit of recline. The seat has three positions and goes flat which is perfect for nap time. You can also have the seat unit parent facing or forward facing. We started off parenting facing then as Little Miss got older and wanted to see more we turned it forward facing *sob*. The foot rest also adjusts so has the get taller you can make it more comfy for them. The hood also extends up. The lovely big basket underneath. 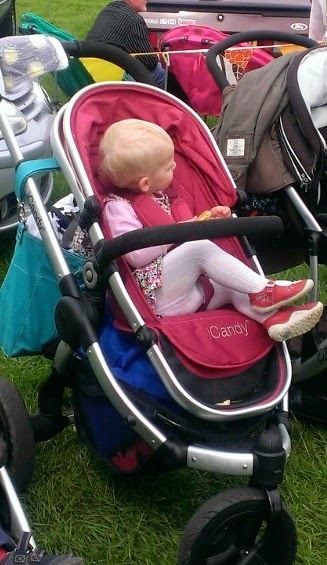 I have has some gorgeous high end pushchairs over the past 5 years and many of them have teeny tiny baskets which is useless for shopping or lugging around the several thousand things you need for a baby. The basket is also easy to access from several places. Plus the clever people at iCandy have a secret slot for a pump in case your tires go a bit flat. It is so flipping easy to fold down and put together again. Honestly watch this video you can fold it one handed! It’s so pretty. Mine is in Cranberry but it comes in 4 other colours Blackberry, Glacier, Loganberry, Avocado, and Gumdrop. It looks so sleek and stylish. 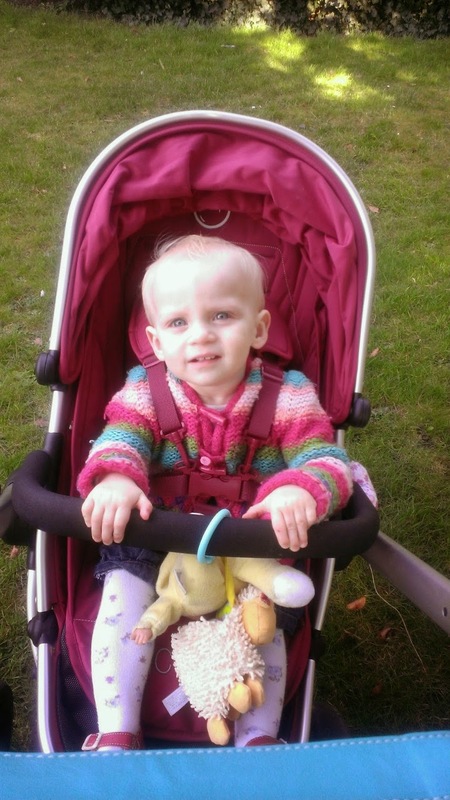 It’s not a pushchair to feel ashamed of. It’s not too showy, a bit of understated glamour on the school run. You can get lovely accessories to go with it. The Peach Jogger starts from £640. PLAY GAMES ZONE, is exactly what it says on the tin with stations running Rust, DayZ, and Starbound! We’ll also be running Xbox Ones. 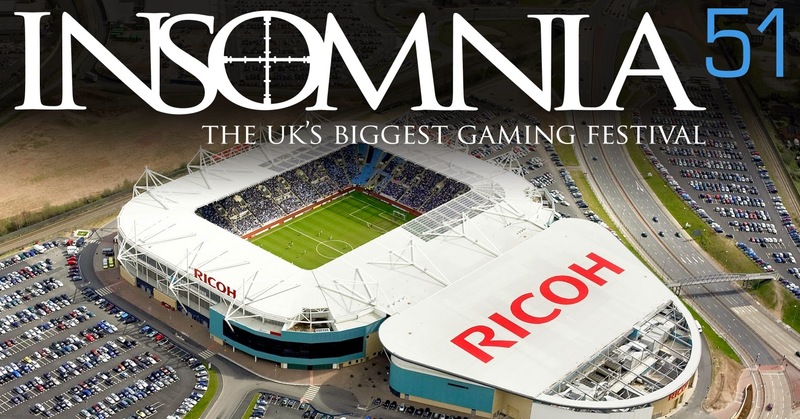 THE GAMING RETAIL ZONE, Peruse the latest games and gaming wares in our Gaming Retail zone. 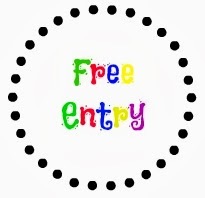 EXHIBITION TOURNAMENT ZONE, Competitive gaming isn’t only for top-tier professionals; the Exhibition Tournament zone will be hosting a variety of free entry gaming tournaments. INDIE ZONE, All across the world smaller independent studios are establishing a new frontier of modern videogames, and we’ve got some of the best. RETRO ZONE, Travel back through three decades of gaming history in our Retro Zone. TABLETOP GAMING, Gaming doesn't just have to take place in virtual worlds on digital screens. Our Tabletop Game zone is the perfect place to try out card and board games of all levels. Some exhibitions and events may charge. The building is a glorious piece of Victorian architecture. In my usual style I enjoyed the roof structures much more than anything else. Sitting in the large Edwardian cafe was a dream for the ornate metal lover. 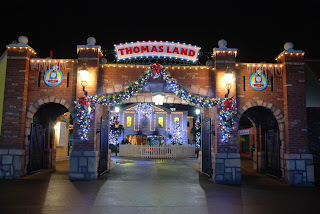 We were thrilled when we were recently invited along to a day at Thomasland to see the new Thomas & Friends: King of the Railway film in their 4D cinema. 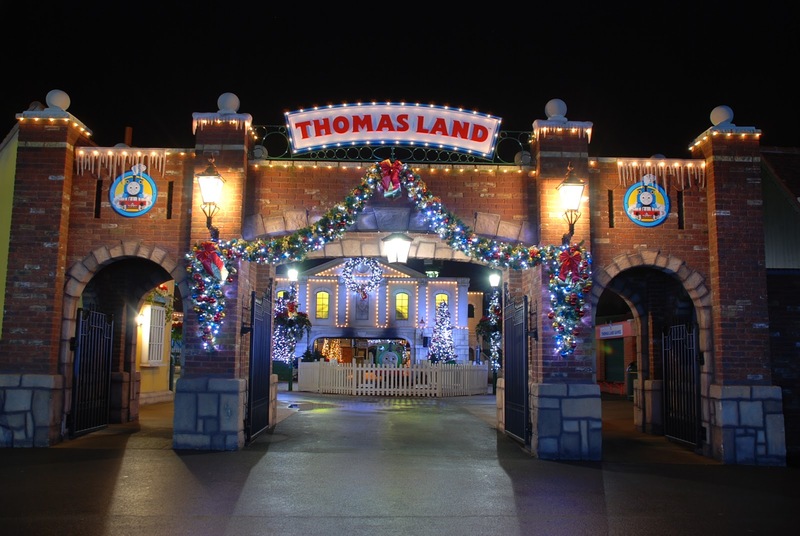 I'd imagine most three year-olds would be excited about going, and our particular three year-old is a huge fan of Thomasland. We're lucky to live just 10 minutes away from Drayton Manor, so she's been several times and is a real thrill-seeker. This time, with our son turning one just the day before, we knew he'd be able to get on some rides, too (he was 4 weeks old when we last went, so it didn't appeal quite so much to him!). We arrived at the park at around 11 by which time all rides were open (they open at 10.30). We skipped Thomasland and managed to get onto several rides in Drayton Manor, before grabbing some lunch and making our way to the 4D cinema. The excitement was built up with the presence of the Fat Controller, and a great variety of Thomas toys to play with. We particularly liked the magnetic tracks and trains, whilst the husband was very taken with a remote controlled Thomas (boys and their toys..!). Armed with Thomas flags, popcorn and drinks, it was movie-time.. It'd be fair to say that the three year-old was transfixed. She is a big fan of films, so it was no surprise she'd sit still and enjoy it, though I hadn't expected her to get home and immediately ask to watch it again! Which she did, and was again mesmerised. It's an hour-long, and tells the story of the arrival of the Earl of Sodor and a big surprise that he's arranging, and introduces several new characters. We were given a DVD of the film as part of our fabulous day out, along with lots of Thomas goodies and toys to keep the magic alive for some time to come, but I can honestly say that I would have ordered this if not, as it was a fun story and the three-year old was thoroughly enamoured of it (she's actually now watched it four times in the last 3 days!). Film over, we had a quiet wander around the zoo. We always take the time to have a roam here, as I think it's a lovely addition to the theme park. It's a whole extra attraction, and there is a brilliant adventure playground and dinosaur trail there, too. To be honest, you could spend a long time just there, especially as it was a sunny day, and tearing a little one away from a playground as good as that one is not easy to do! She then went on every ride in Thomasland. She's tall enough to go on everything, and fearless enough to want to, and there are quite a few rides in Drayton Manor that she can go on, too. The Troublesome Trucks coaster is probably my daughter's favourite, though that was a bit too much for my son! We stood by and watched while she and daddy went on it several times in a row, so she was delighted. There is also a brilliant soft-play centre there, which we've been to before, though not on this visit, just because we ran out of time. It is well-worth popping into, though be warned, you could easily lose an hour of your day in there! And then there's the Thomas shop, full of Thomas toys, clothes, books, DVDs - you name it, it's in there! So be warned, you could easily lose lots of cash in there...! As I say, we do live 10 minutes from the park, but if you're further afield and want to make a full day of it, Drayton Manor also has a hotel on site that you could take advantage of, and they have Thomas-themed rooms! Can I justify the stop-over?! The park does get quieter from now until it closes for the season, as the children are back at school. We went in early October last year, and barely had to queue then either. I was very interested to find out that Drayton Manor have just launched an 'ultimate toddler pass', which is aimed at parents and pre-school toddlers under the age of five and costs only £30 for 99 days of Thomasland adventures, and we'd have the zoo to wander round and playground, too. It can be used Mon-Fri when the local schools are in, and you get 10% discount in the four large catering outlets scattered around the park, a 5% discount in all retail outlets, and a 30% discount in the on-site restaurant, Grill Inn, and free car parking. Not bad at all, so I'm thinking it might make the perfect, slightly early, birthday present, as my daughter turns 4 next month. If you're looking for something a special night out, there's the Fireworks Spectacular coming up, on the 2nd & 3rd November. The fantastic fireworks and laser shows are set to music and last for 20 minutes, making them one of the biggest displays in the Midlands. I understand that it's best to book now for this one, as it can be very popular. The Forestry Commission and their partners Go-Ape; Camping in the Forest and Forest Holidays have joined forces with Visit England in a new campaign to encourage families to play and stay in the forest. If you missed the special supplements in The Guardian newspaper, don't worry it's all online. The website is packed with ideas of how to get more out of your time in the woods, with games; adventures and two amazing competitions where you can win either an action-packed week's camping and Go-Ape passes, or a luxury 3-night woodland break in one of Forest Holiday's lodges. 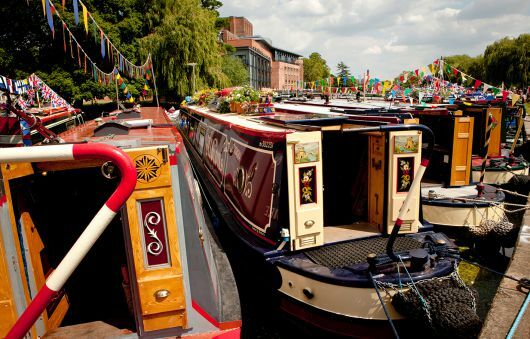 There's plenty to do locally, and the interactive map shows you exactly what's on offer nearby. Fineshade Woods in Northants offers cycle trails for all abilities and with bike hire on site, you don't even need to take your own. There's a campsite so you can extend your visit; adventure playground; visitor centre and cafe. Take your binoculars to get a great view of the Red Kites or visit the bird hide to spot more varieties. Chambers Farm Wood in Lincolnshire is an ancient woodland and now home to a wealth of wildlife and is famed for it's abundance of butterflies. Take a picnic and enjoy a stroll through the flora, or book on one of the special events coming up like the stargazing evening or foraging walk. If you fancy something more adventurous, head out to Rosliston Woods near Burton-upon-Trent where you can try your hand at archery; orienteering or laser walks. You could chose to stay over in one of the lodges operated by Forest Holidays. 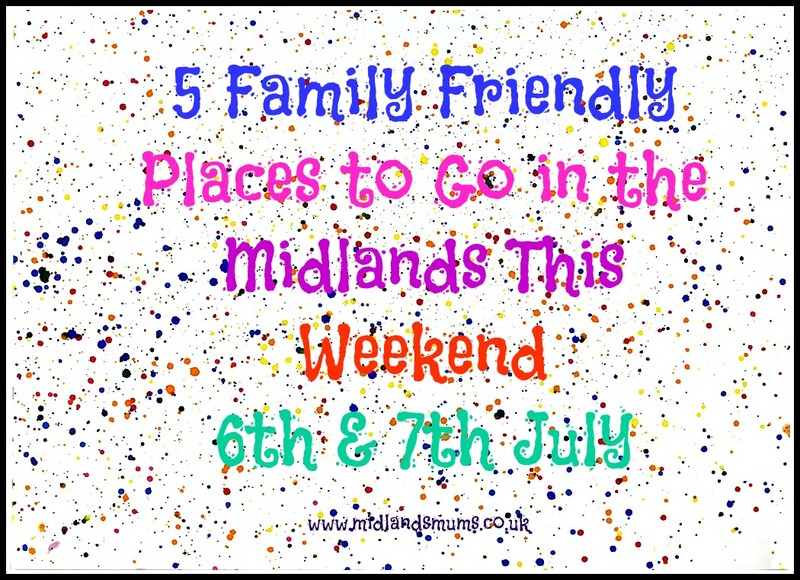 Entrance to all these woodland sites is free, you just pay for car parking, making it a great value family trip. Today five of us spent a great day at Hatton Country World. Me, my friend Kate and her little boy Sonny (6) and my two Sam (6) and Lily (3). We were expecting showers but knew there would still be loads to do if it did rain. We were very pleasantly surprised with beautiful weather and a fun packed day. Also it wasn't too busy which suited us. We started the morning by milking a cow, not a real one, although there was a real cow being milked at some point in the day that we never quite made it to. Then we thought we would let the children decide what they wanted to do next. Lily chose the little fairground rides, which are all free once you have paid admission and the boys spent some time on the bouncy slide and bouncy castle. There is one for older children and one for younger children which is great as sometimes bigger children go a bit mad where bouncy castles are concerned! I wish I had thought to put them in shoes that could be removed easily, they both had pumps on and needed help with laces. Next we headed to the Sports Day races, via a quick bounce on the trampolines. The races were for children (and a couple of grown up ones too) and my competitive boy was delighted to come first in the bouncy hopper race and get a medal for his efforts and to stand on the podium. All that exercise and we were ready for some lunch. We eat in the restaurant (Snorty's Barnyard) and thought that it was all really nice food and pretty good value. The children cleared their plates which is always a good sign! The soft play is located in there as well so they went on that after food while we had coffee and a cake. Next we went to feed the animals, the goats, guinea pigs and look at the chickens and pigs. It was quite warm in there so we didn't hang around too long. Next to the outdoor play area with a sand pit and zip wire and then the JCB area. We went on a fantastic bumpy tractor ride (Tristan the Runaway Tractor) which the children loved and was a nice excuse to sit for a while! Finally we panned for gold (it might be worth packing an extra t shirt for this bit as all of the children got soaked!) we handed the gold they found in at the kiosk and got medals in return. We were all exhausted by the end of the day and there was so much we didn't get to see (the Maze, the big slides, the animal races, giant puzzles and games, another big playground, magic shows and more...) I think next time I would arrive earlier to get even more out of the day. There is a special programme of events on over the summer as well so it is worth checking this out before you go. I liked the fact that they announced each activity over the tannoy as a reminder and so that you knew when and where to find it. It costs £12.95 for an adult, £13.95 for a child (2-14) and under 2's go free.